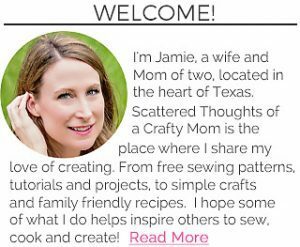 You are here: Home / dessert recipes / The Double Chocolate Easter Basket Cookies that need to go on your Must Make List! 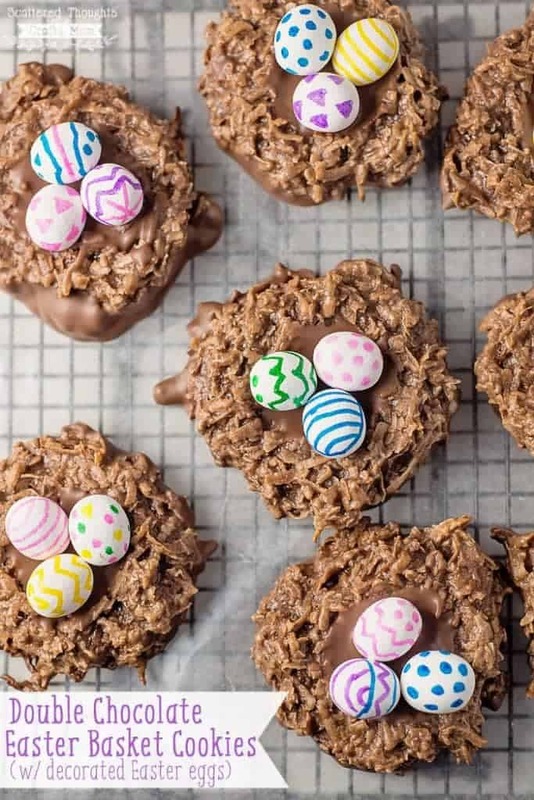 The Double Chocolate Easter Basket Cookies that need to go on your Must Make List! 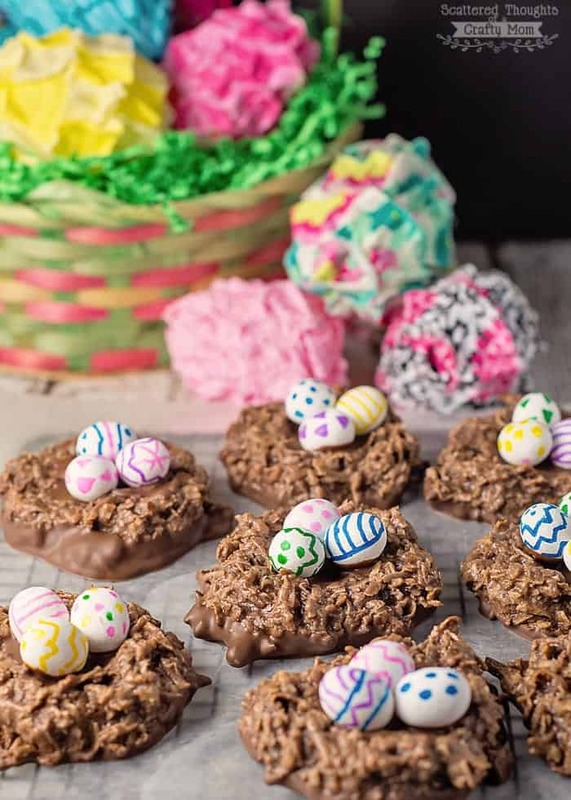 The sweet coconut-chocolaty deliciousness of these adorable Double Chocolate Easter Basket Cookies are absolutely perfect for spring and Easter celebrations! 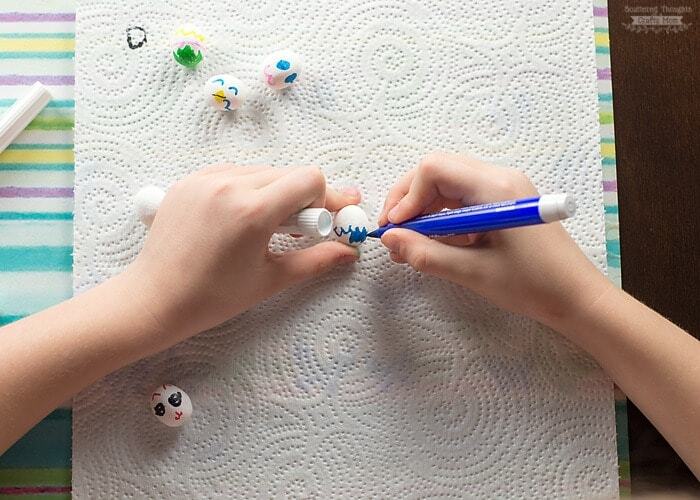 (Plus the decorating of the little egg shaped candies make the perfect craft to keep little ones busy!) 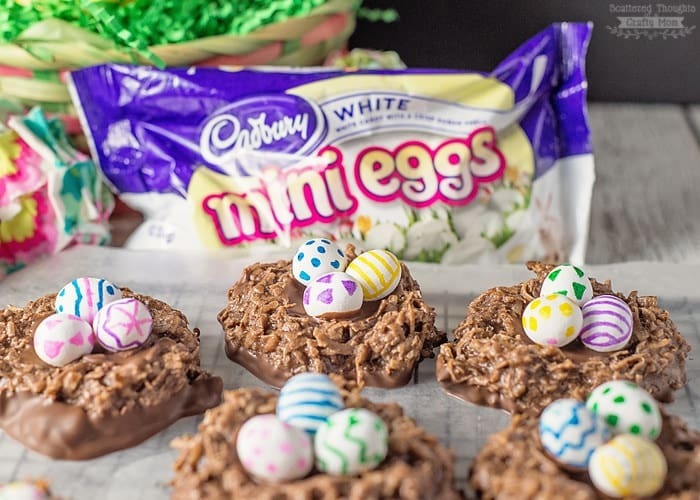 Thank you to the Hershey Company for partnering with me in bringing you this recipe! All of this beautiful weather has me already thinking about our Easter plans. The holiday is early this year, so I need to get going on the planning. 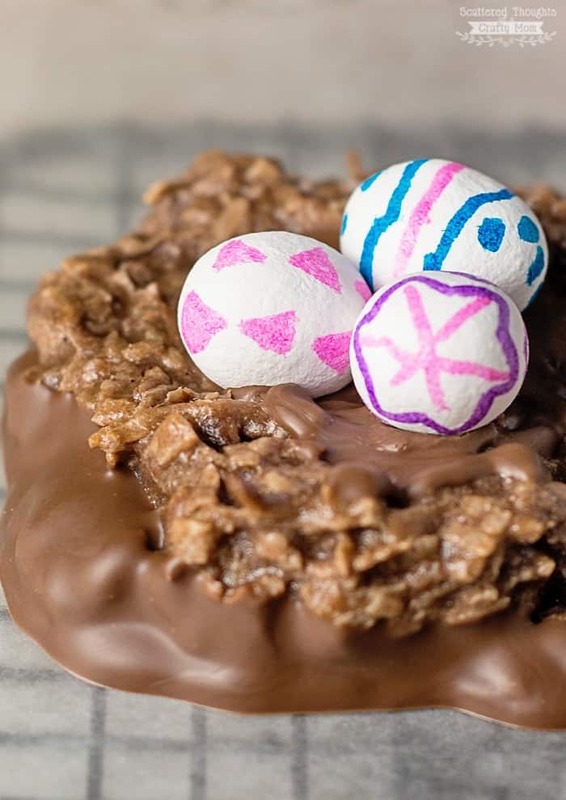 Want to see more Easter themed Recipes and crafts? Follow this link for more awesome ideas ==>> more Easter crafts and treat ideas! Coconut macaroons are so easy to make and the addition of the chocolate really made the macaroons extra yummy. 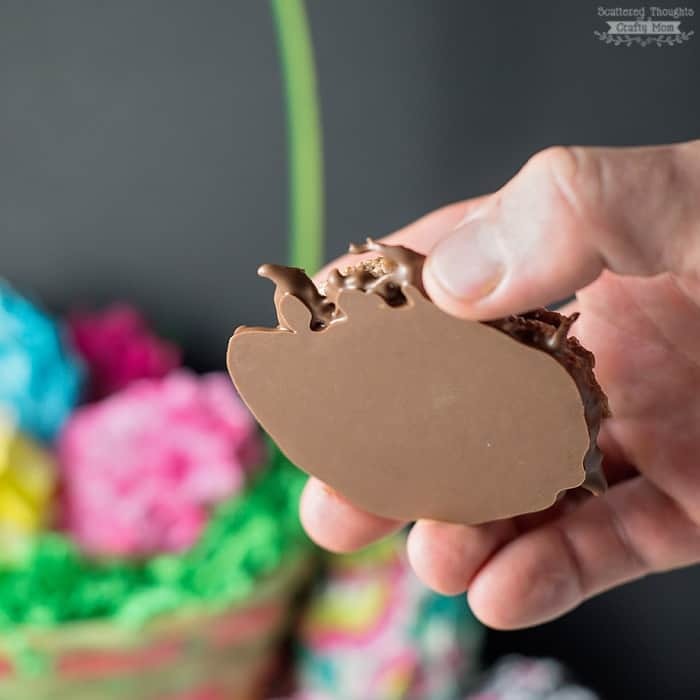 The little chocolate baskets were the perfect backdrop to our decorated eggs. I took the chocolatey-ness to the next level by dipping the cookie bottoms in a chocolate candy coating. So yummy- you definitely need to add these cookies to your holiday baking plans. Preheat the oven to 325 F. Line a cookie sheet with parchment paper. Stir the flour, coconut and cocoa together in a large mixing bowl until the coconut is thoroughly coated with flour and chocolate. Add the sweetened condensed milk and Vanilla and mix well. Using a 2 tablespoon scoop, drop coconut mixture by the spoonful on to the cookie sheet, 2 inches apart. To make the basket shape, dampen fingers with water and gently tap the middle to make a depression to hold your candies. Meanwhile, follow the instructions on the chocolate candy coating package and melt the chocolate. Dip the bottoms of the cooled macaroons in the chocolate coating. Place cookies on wax paper to set. 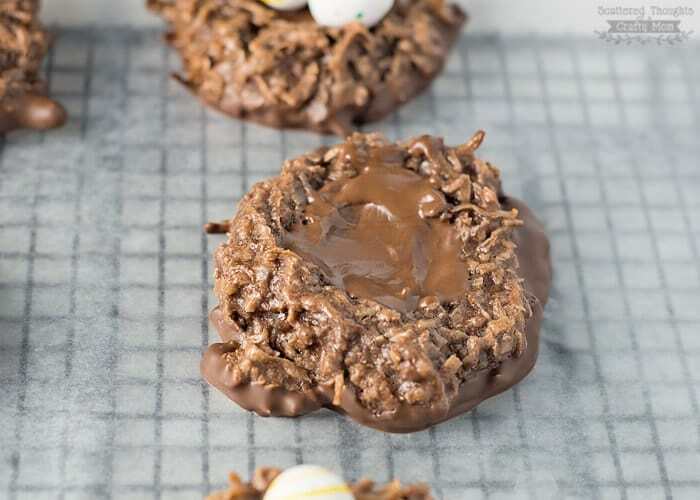 Add a bit of the melted chocolate to the center of the cookies and add your candies. That is a fun idea! 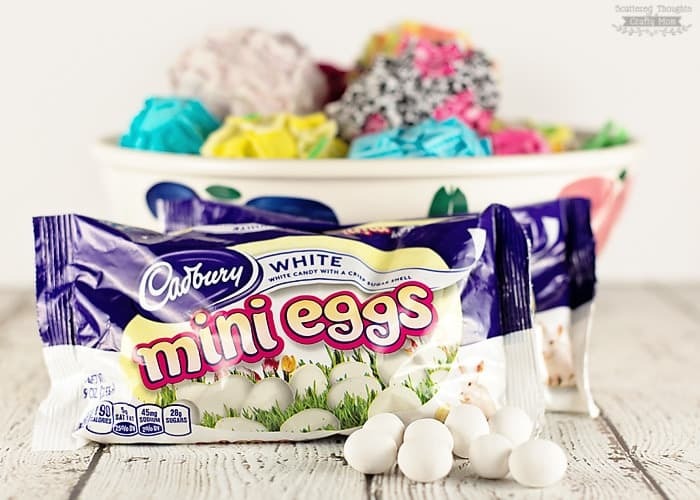 So much better and less messy than dying eggs. These look so delicious! I love the idea of decorating the eggs yourself! So cute. Never made these with chocolate, will try that!! Cute. oh how fun!! I love that you can decorate these eggs! My kids would love this so much! This looks heavenly! I just pinned it. These look delicious! What a fun idea!! These are adorable! My kiddos would love to do this for Easter! 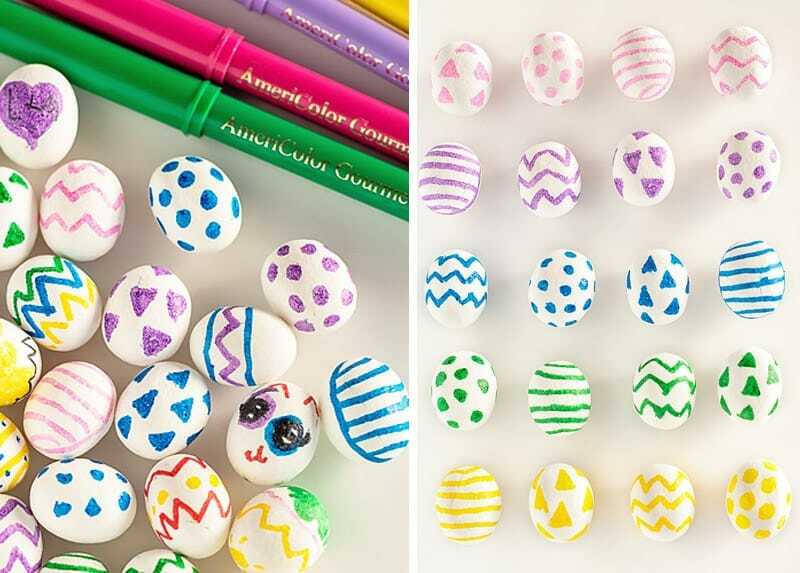 Love this idea and decorating their own eggs is such a cute addition! I just made these. They’re great and present very well! They are chewy but a good chewy. I was worried at first touch after cooling it would be too much but it’s just right. I’m going to try them with the whipped egg version to see if they work out the same but a little fluffier. Good stuff right here.